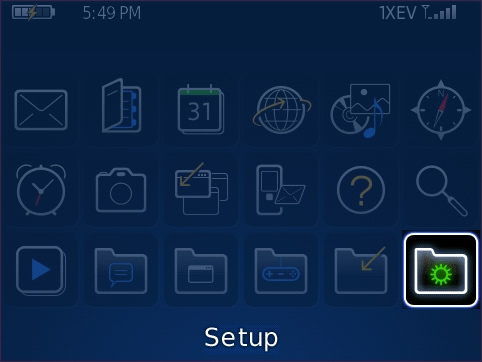 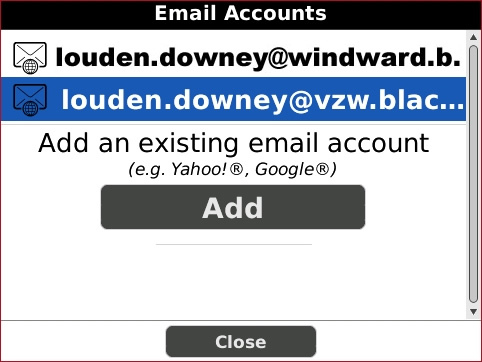 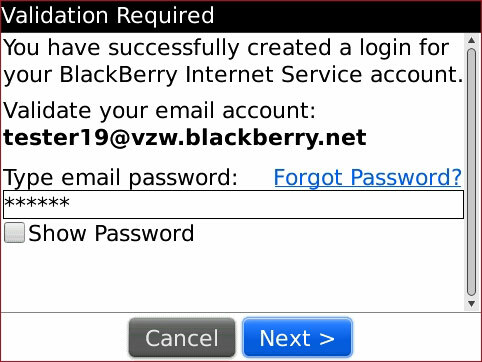 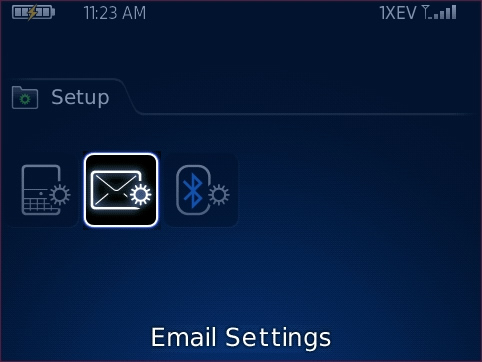 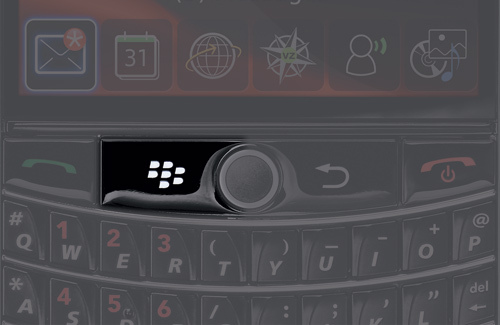 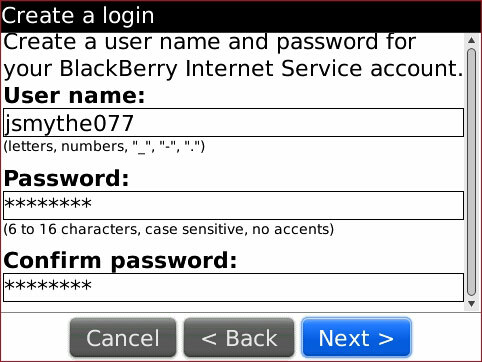 The following steps disable the automatic login mode requiring user name and password to access the BlackBerry Internet Service. 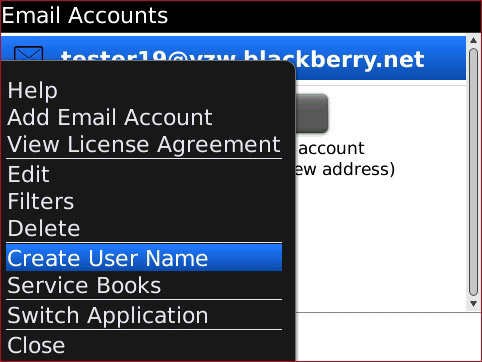 Enter the User name, Password, Confirm password then select Next. 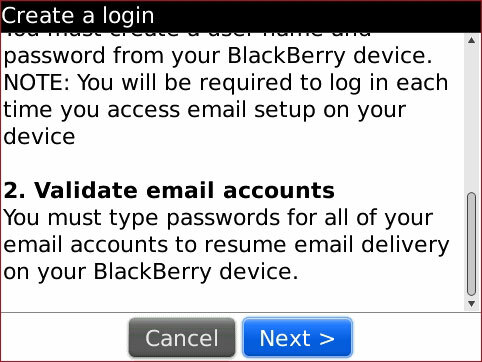 Enter the email password then select Next.